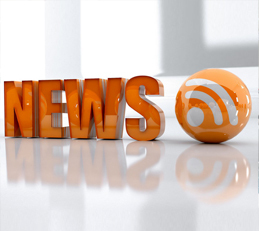 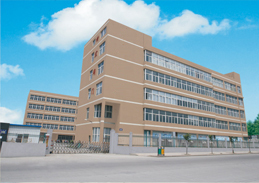 About Us - Zhejiang Mintn Technology Co.,Ltd. 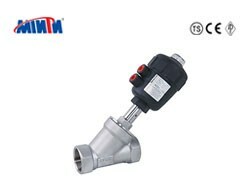 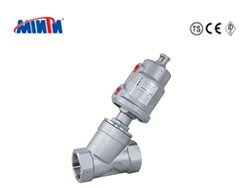 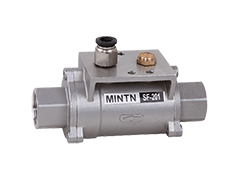 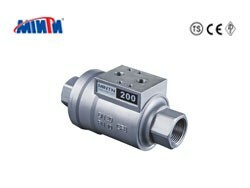 Zhejiang MINTN Technology Co.,Ltd.is a high-tech enterprise dedicating in researching and developing，manufacturing and marketing automatic control valves. 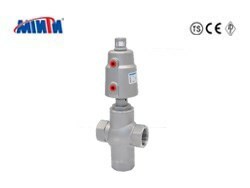 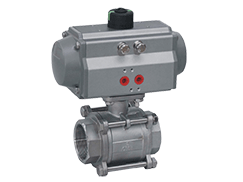 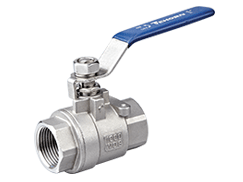 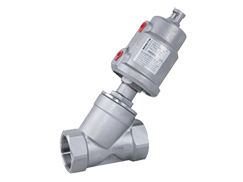 Our main products includes various pneumatic valves，electrical valves，angles seat valves，diaphragm valves，shuttle valves，ball valves，pneumatic actuators，etc. 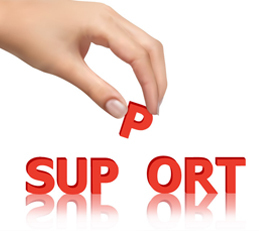 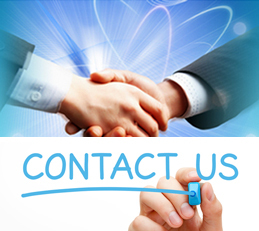 We accept OEM service. 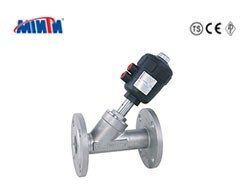 Since establishment，MINTNsticks to theory of“Science& Technology as Priority，Quality as Basis”and build up a R&D team to test equipment and equipment and guarantee products performance. 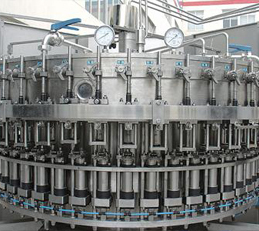 Production is arranged in strict system. 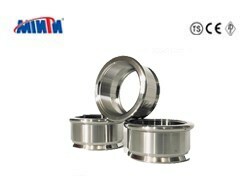 Each production procedure is controlled in strict accordance with ISO 9001 International Quality Standard System. 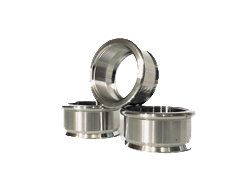 Each production procedure is controlled in strict compliance with ISO,DIN,3A,SMS,JIS and GB standards to guarantee product quality. 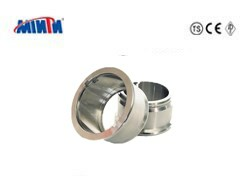 MINTN products are widely applied in such fields as Beer& Drinks Filling Machinery，Textile printing& Dyeing，Gas, oil, Pharmaceuticals，Chemicals，Disinfection，Environmental protection, Water treatment, Cosmetics.